IntelyCare can staff your last minute shift needs. This clock is stressful. We know. We’ve all watched the clock with baited breath, hoping that an agency will call with a confirmation that your requested shift has been filled. We know it’s stressful and it’s also not efficient. Simply log on to your IntelyCare platform up to 4 hours before the shift starts and we’ll take it from there. Every nurse in your area will get an alert on their phone, giving your instant access to qualified nurses. Wait, really? You can fill last-minute shifts? How? Easy. 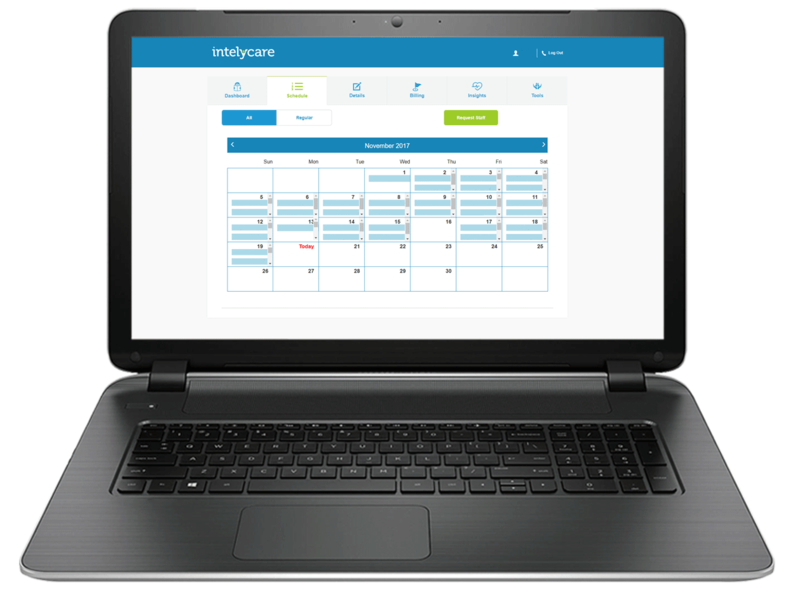 IntelyCare’s intelligent workforce management solution allows you to enter your staffing needs in a simple online platform. From there, our nurses and CNA’s are alerted on their mobile device of your shift request. Give us 4 hours and we’ll do all we can to fill your last minute shifts.